Antonio Maceo No. 53 e/ General Garcia y Jose Palma, Bayamo. Granma. 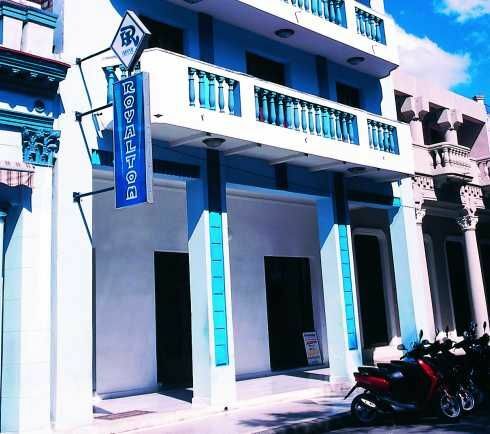 Description: Hotel Royalton, in the historical center of the city of Bayamo, you find an edifice built in the 1940s, preferred by many for its excellent combination of lodging and fine gastronomical service. 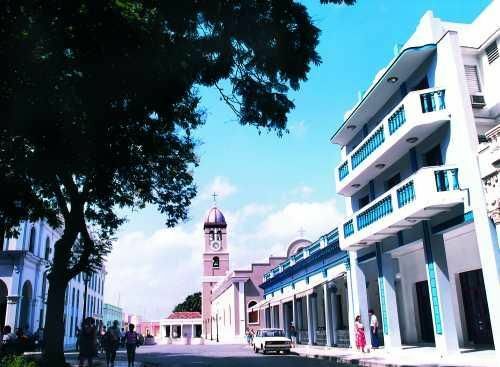 The town of Bayamo, founded in 1513 by the Adelantado or Captain-General Diego Velázquez, was the cradle of Cuba’s National Anthem and also of Cuban patriot, Carlos Manuel de Céspedes. 33 air-conditioned rooms with private bath, radio, telephone, mini-bar and satellite TV. 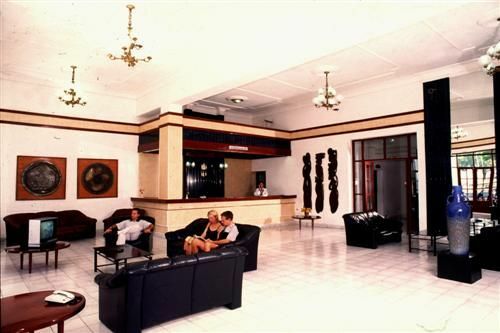 Others: mini-bar, restaurant, bar, snack bar, night club, central security box, parking and car rental. Visit the Royalton Cayo Santa Maria hotel in this islet. No reviews for Hotel Royalton yet.